A Newbery Medal winneranow available in a Premium Edition. 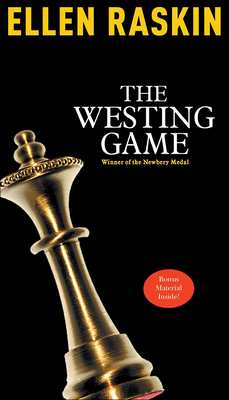 This brilliantly crafted, award-winning novel is an intriguing mystery that follows an eclectic group of characters as they struggle to be the first to solve the puzzle set forth Sam Westingas willaand, most importantly, lay claim to the Westing fortune. The Premium Edition of The Westing Game will feature all-new bonus matter, as well as a stunning new cover and the distinctive new trim size. Plus, we will maintain the existing pagination for ease in classroom and book club use.